An homage to Britain's exit from the European Union (EU). Irn Bru's status as the mixer is a reference to the question of Scottish Independence as a reaction to Brexit. All ingredients measure up to 500ml (50cl) - Article 50, no? Make up to a pint with ice. Must be muddled. Very muddled. 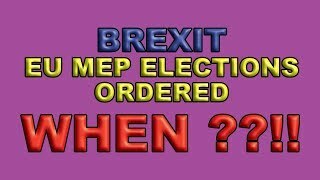 EU Elections Were Ordered in the UK on Monday 8th April!